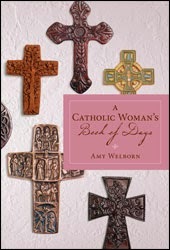 The Catholic Woman's Book of Days by Amy Welborn would be a wonderful birthday gift for any woman - mom, sister, friend. It's a good way to get back into more prayer during Lent. It's a 365-day devotional written for Catholic women - all Catholic women. It is loosely tied to the liturgical year, is a very handy size, and features special devotions for several saints. It is not structured to be tied to any particular year. 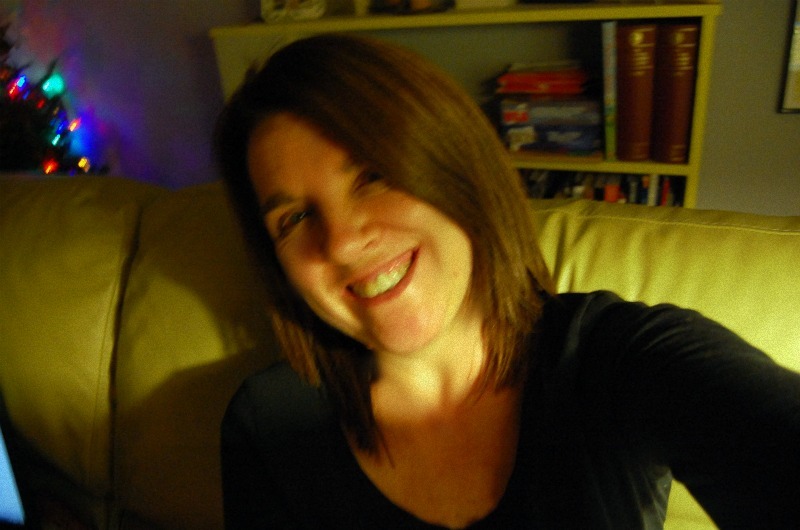 So it’s sort of perennial.